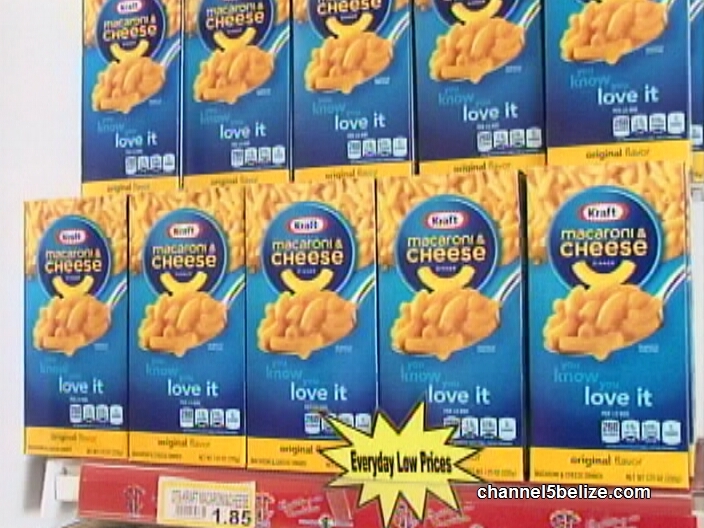 Macaroni and cheese is a staple in most pantries in households in Belize. It’s a kids favorite; but, let’s be honest, even adults enjoy it. The same goes for ice-cream, a sweet treat that just about everyone enjoys. That’s why many consumers were alarmed this week when it was reported that the popular Kraft brand Mac & Cheese and Blue Bell Ice Cream products were being recalled. 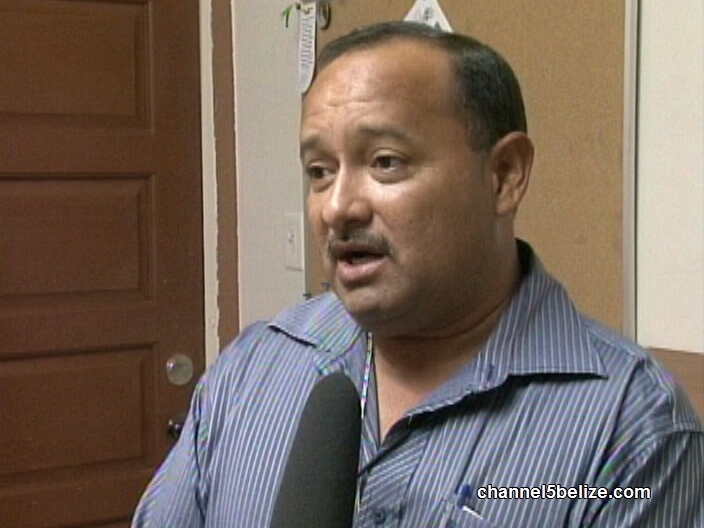 How much at risk are we in Belize? Well, we’d say fifty-fifty. Here’s what I found out today. 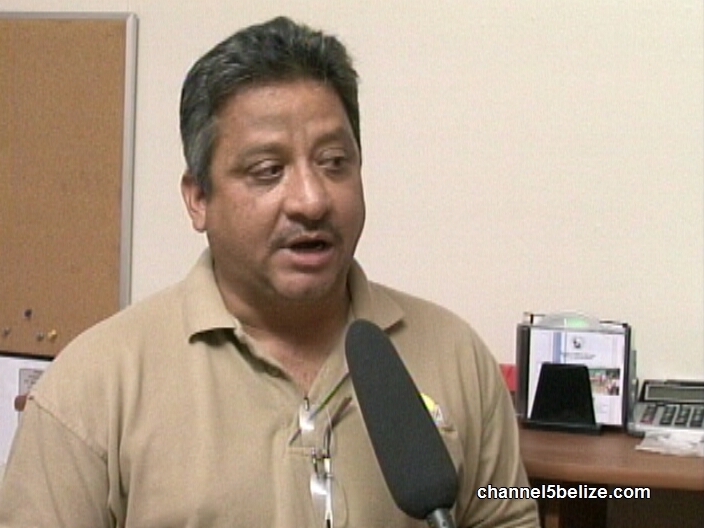 In the past week, two food items available in Belize have been recalled. On Friday March 13, Blue Bell Creamery issued a recall of 5 of its ice cream products and on Tuesday March 17, Kraft Foods issued a recall of over 200 thousand cases of its popular mac & cheese, the original flavor. 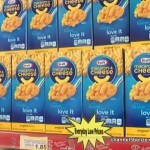 In the case of Kraft, the recall was prompted after some consumers reported finding metal pieces in their boxes. 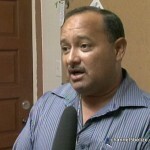 Senior Public Health Inspector, Javier Alpuche says that both Public Health & BAHA have been actively following up on the recalls. While, Kraft recall includes very specific manufacturing date that will help consumers to know which products are safe, in the case of blue bell, 5 ice cream products are being completely removed from the market. This is after the FDA issued a consumer advisory after three deaths in Kansas were linked to listeria bacteria as a result of consuming tainted blue bell products. The symptoms can take appear a few days or a few weeks after consumption. 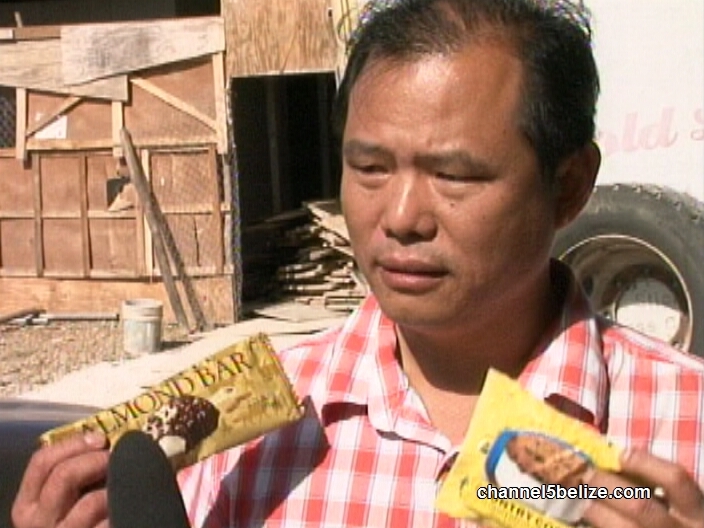 In Belize, only 3 of the 5 are available in Belize and of the 3, Blue Bell’s Chocolate Chip Country Cookie and Almond Bar are the only two that are currently in the market. The Sour pop green apple bar was previously sold and this is all that remains from the stock. 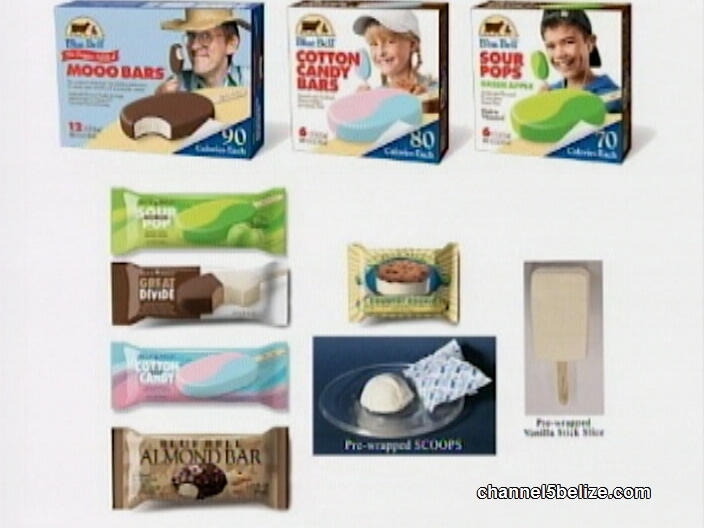 Distributor of Blue Bell, Willam Zhao says all his customers have been informed to remove the items from the freezers and destroy. The remaining stock in storage at Artic Cold Ltd on the Phillip Goldson Highway was removed by the Ministry of Health today, a sample of which will be tested. 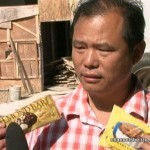 According to Zhou customers who have already purchased the almond bar and chocolate country cookie products can return them to Williams store & they’re money will be refunded. Marleni Cuellar reporting for News Five. Western dairies has the best ice cream! Taste so much better than Blue Bells ice cream. 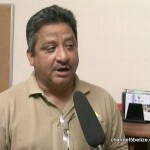 Buy Belizean products any chance I get.